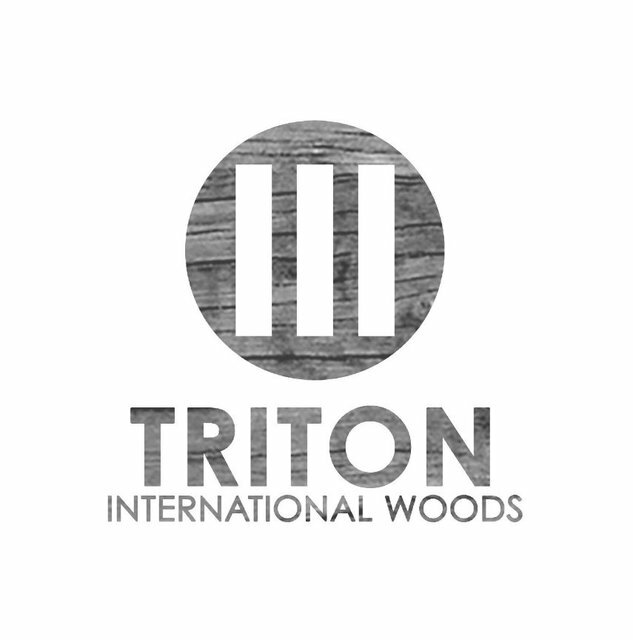 Photos and captions showing how Triton is your One Source for custom high quality hardwood products for your home, and commercial interiors. Manufacturer of hardwood flooring, timber frames, paneling, stair parts, millworks, restaurant interiors and more. Your source for all types of reclaimed materials.